Attorney Rancourt began her career at the New Hampshire Public Defenders office in 1999. She joined Brennan Lenehan in 2003. She is currently a Shareholder-Director of the firm. Jaye is a Past-President of the New Hampshire Bar Association. 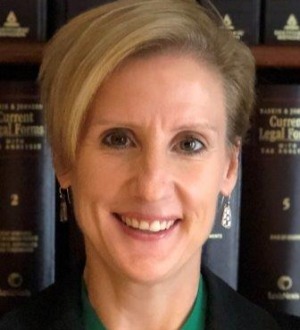 She previously served on the New Hampshire Professional Conduct Committee and is a current member of the Judicial Conduct Committee. She has been recognized by the New Hampshire Bar Foundation for her professionalism by being awarded the Robert E. Kirby Award in 2009. She has been recognized for her outstanding work in criminal defense by Best Lawyers and Super Lawyers. Jaye resides in Dunbarton, New Hampshire where she lives with her husband and son and their two dogs.